We invite you to browse new photos of this charming timber frame home located in Michigan. Elegant timber framing highlights almost every main living space in this home located on a sprawling acreage. This Missouri family worked with Riverbend to create the home of their dreams. 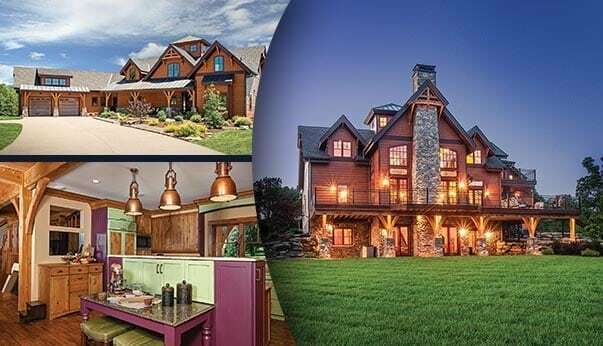 Browse through the bold kitchen, see the custom timber trusses flowing through the great room and see if the game room in the basement inspires a similar space in your timber frame home.